Join Robin Lowry for 5 nights on Fair Isle, Shetland, photographing the iconic Atlantic Puffin. Group size: 5 participants - fully booked. 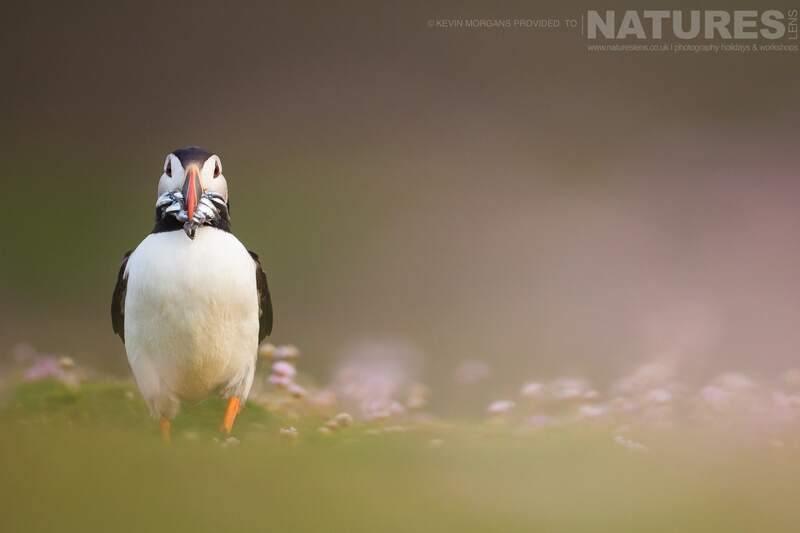 Sorry, all the available places for this photography holiday, Atlantic Puffins of Shetland’s Fair-Isle, have already been reserved; however, there is another chance to visit Fair Isle with NaturesLens in July 2019. It also came through that they had a lot of planning put into the trip. 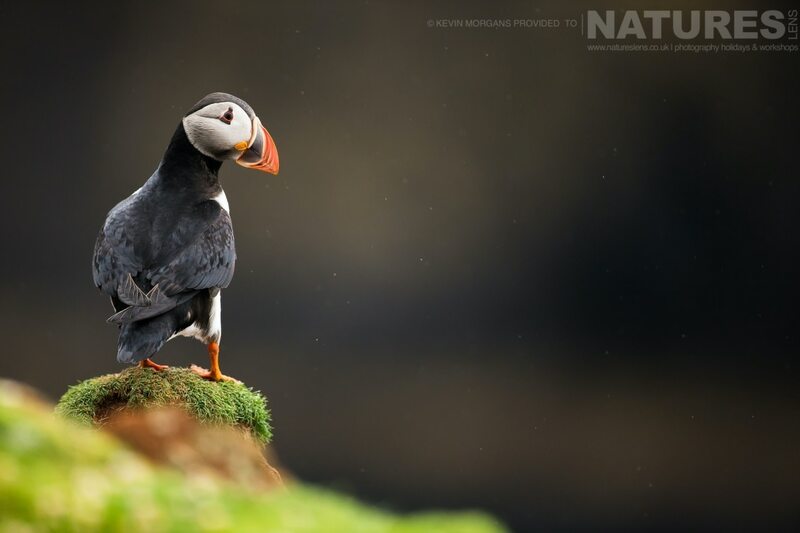 Sorry, all the available places for this photography holiday, Atlantic Puffins of Shetland’s Fair-Isle, have already been reserved; however, if you would like to be placed on a waiting list in case of any cancellations or to be notified should we decide to run another of these trips, please fill in the form below. 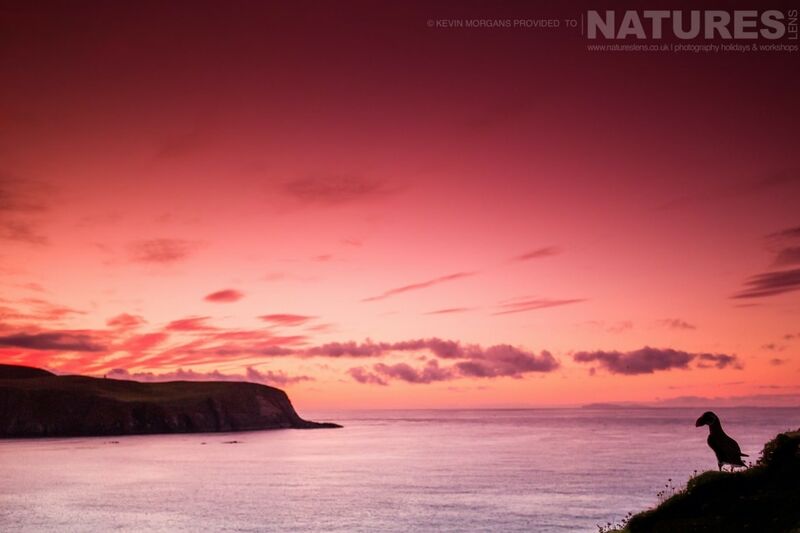 & takes place in Fair Isle in the United Kingdom, between the dates of 13th - 18th July 2019. 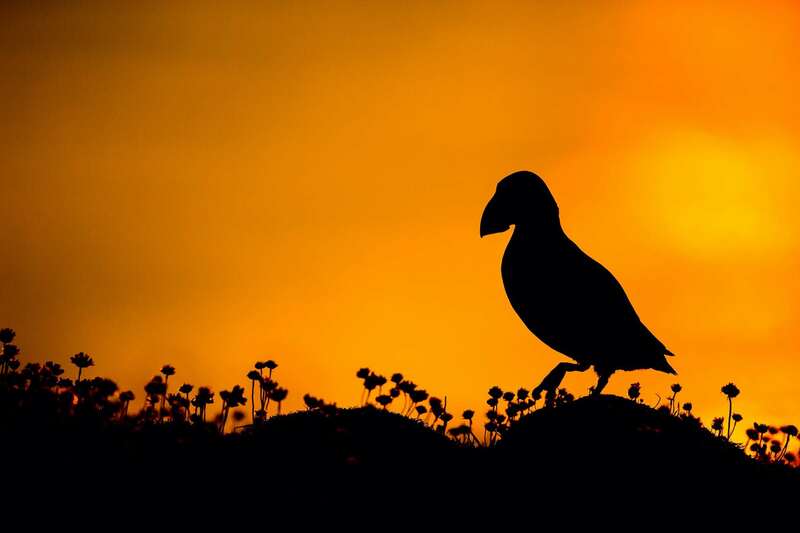 It is ideal for photographing arctic skua, atlantic puffin, fulmar, great skua & more. This photography holiday is led by Robin Lowry for NaturesLens. The photography holiday is offered on a Full Board, Non-Shared basis. Group size for this photography holiday is a minimum of 5 participants & a maximum of 5, plus Robin. We consider this to be an event of Medium level of exertion, if you have any questions about your suitability for this event, please contact us prior to making a booking enquiry. The photography holiday starts & ends at Sumburgh Airport. 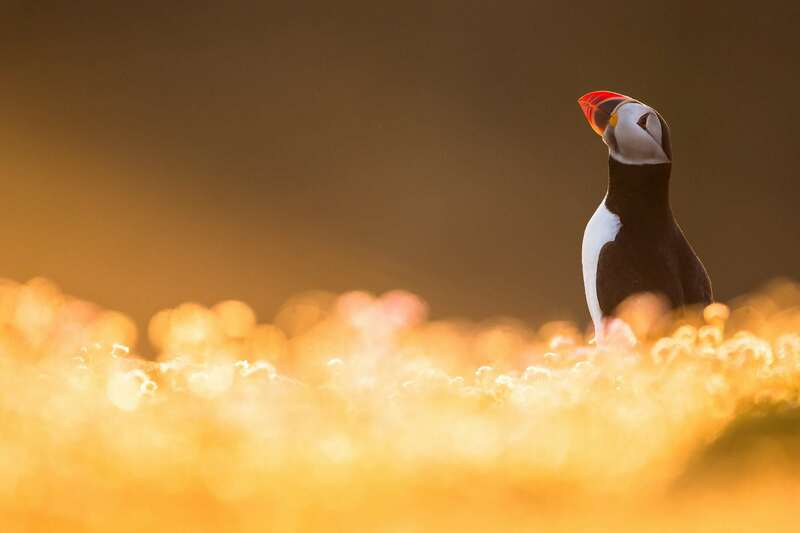 Transfers between Sumburgh Airport & Fair Isle are included in the cost of this photography holiday, this photography holiday requires a deposit of Ã‚Â£220 to secure a place. Deposit required to secure a place: Â£220 payable upon making a booking. Final balance payment due: April 13th, 2019*. Bookings made after this date will require the full payment to secure a place. Bookings close: June 13th, 2019.